New contemporary-style villa is situated in a 5-minute drive from the wonderful dûnovyh Beach and natural pine Park La Marina. 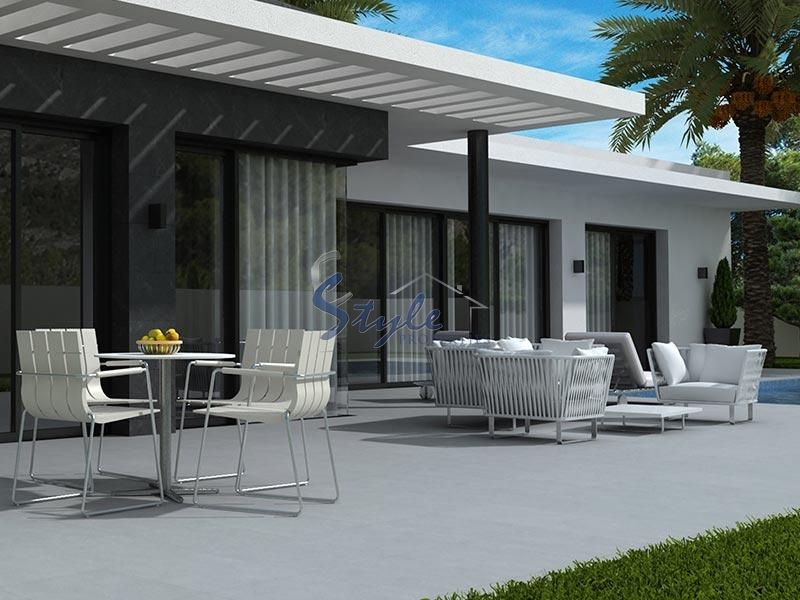 Materials used in the decoration of villas of the highest quality. The station is located in front of the House, well-kept swimming pool. 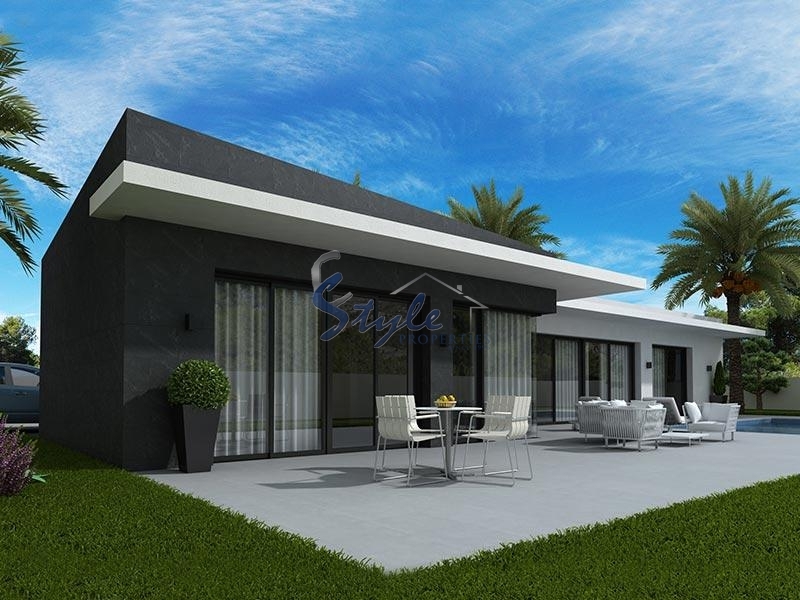 Nearby is the historic city of Elche and the popular resort of Guardamar del Segura. In urbanization La Marina is well developed infrastructure: located within walking distance of bars and restaurants, also there is a pharmacy, health services, sports grounds, supermarkets and bus stops. Alicante international airport is just 15 minutes away by car. We have received your request regarding the property reference: ON257. One of our agents will contact you as soon as possible.